There are a lot of species in the world that could be considered eccentric due to their unique abilities, appearance, or how they live in today’s world. When most people think of an eccentric creature, they usually think of a wild animal, such as a lion, monkey, or perhaps a jellyfish at the most extreme. As people, we have become accustomed to imagining wild animals as those we can view in a zoo or behind glass screens. However, we are ignorant, as there are some truly crazy animals out there. Here are ten purely eccentric creatures everyone should know about. 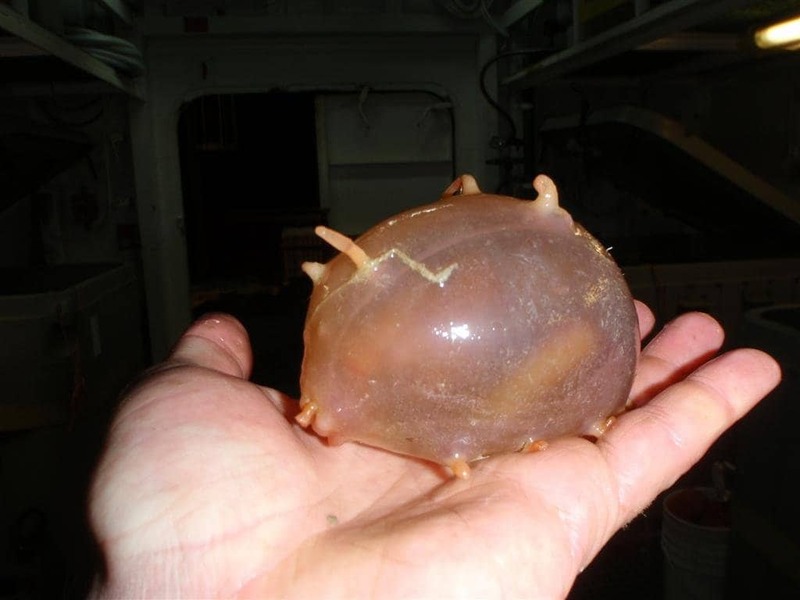 Sea pigs are related to sea cucumbers, but they are actually animals. These little aquatic creatures have 10 tentacles that have stub-like appendages attached to each. They are not used for swimming, though, as they simply walk across the sea floor as a bottom feeder. The yeti crab was only recently discovered back in 2005 by marine biologists. The small creature looks a tad like the mythical yeti, which gives them their name. 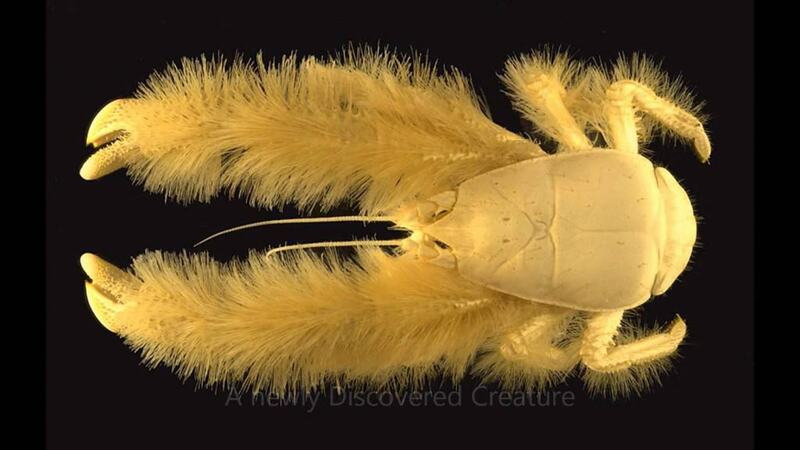 The crab is covered in hair, and lives in the hydrothermal vents along the bottom of the Pacific Ocean. 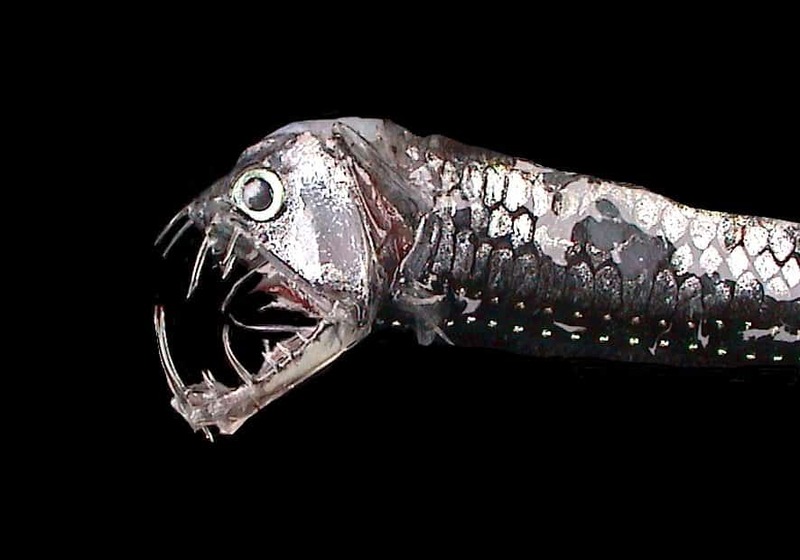 The viperfish is oddly terrifing, but most people will know of it from Finding Nemo. Their hinged lower jaw contains long, pointy teeth that can rip apart prey with ease. In fact, they have the largest teeth when compared to their head size. The Japanese Spider Crab is the largest arthropod in the entire world, and has eight legs like most other crab species. They are generally found off the coast of Japan at around 150 to 800 meters deep. They are usually calm animals, thankfully, but still creepy in appearance. 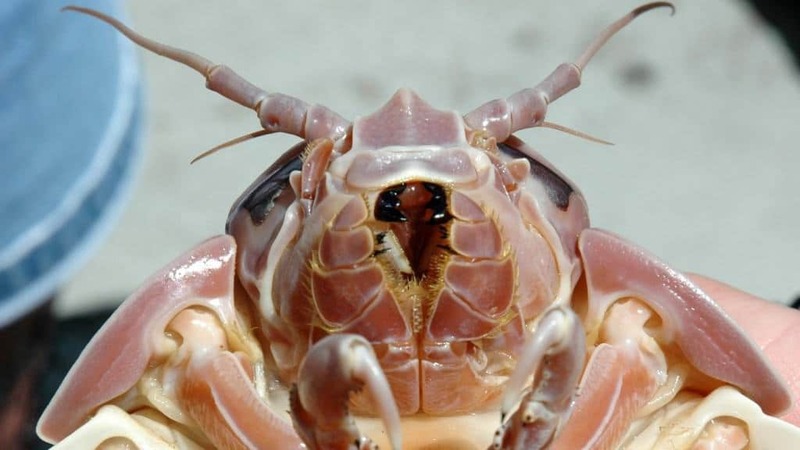 The giant isopod, which is nothing more than a large crustacean, lives along the bottom of the Atlantic Ocean. These creatures survive in the darkest depths of the water, and have been on Earth for over 130 million years. Scarily enough, they have four different sets of jaws to bite with. The Chinese giant salamander has barely changed in the past 30 million years. 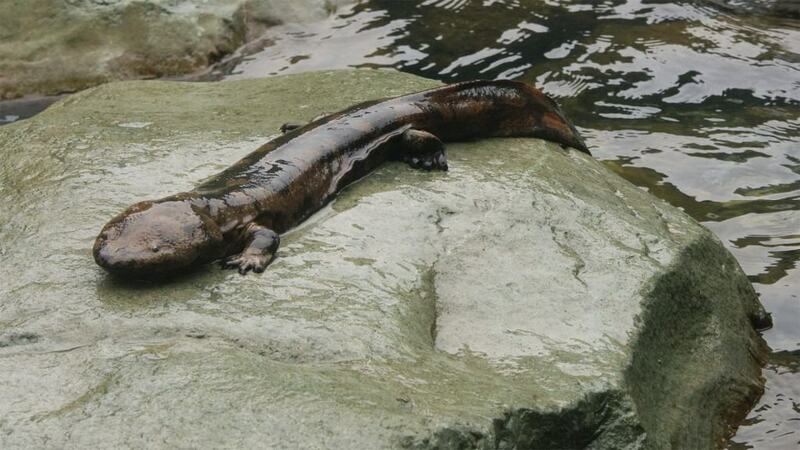 They are the largest known salamander in the entire world, and generally can be found in lakes and mountains in China. Most grow to lengths of 73 inches and live up to 80 years. 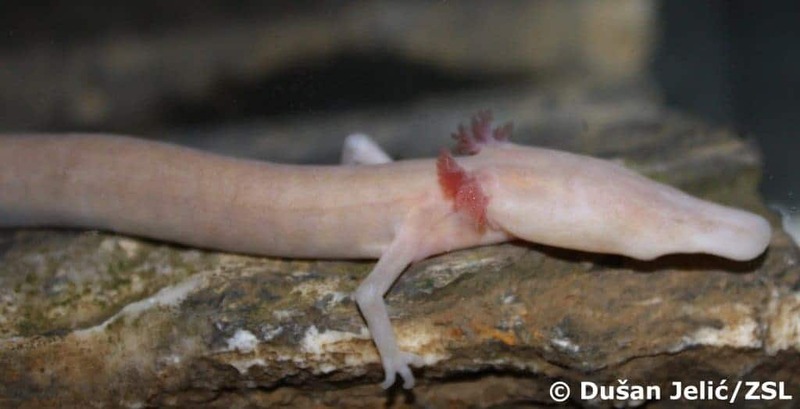 The olm is an aquatic amphibian that appears similar to a legged snake. They are completely blind, and tend to be found only in underwater caves. They grow to about 8 to 12 inches in length, and are quite fragile. 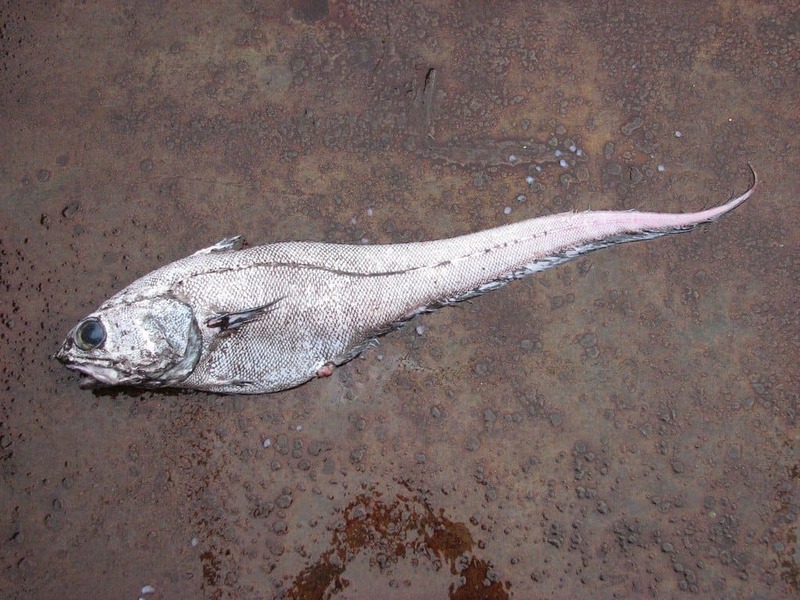 The giant grenadier is the only known species of the Albatrossia genus that can be located in the north Pacific near Japan. They are seven feet in length, and usually live for around 56 years at a time. Thankfully, they only feed on squids, worms, and shrimp. 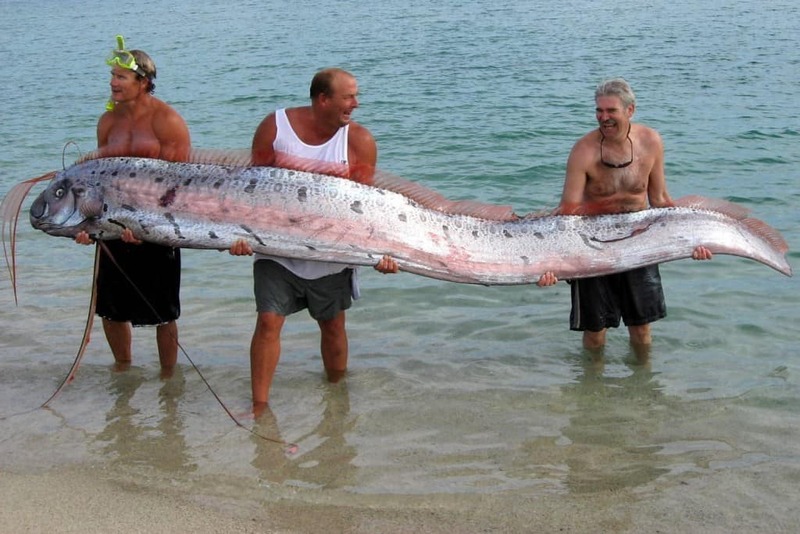 The King of Herrings, also known as an oarfish, is the longest bony fish in the entire world. They are only found in deep water, and usually do not surface. If one does surface, they are dying. The fish grows up to 16 feet in length, amazingly enough. The Angora Rabbit is a completely domesticated breed of rabbit known for producing long, soft wool. 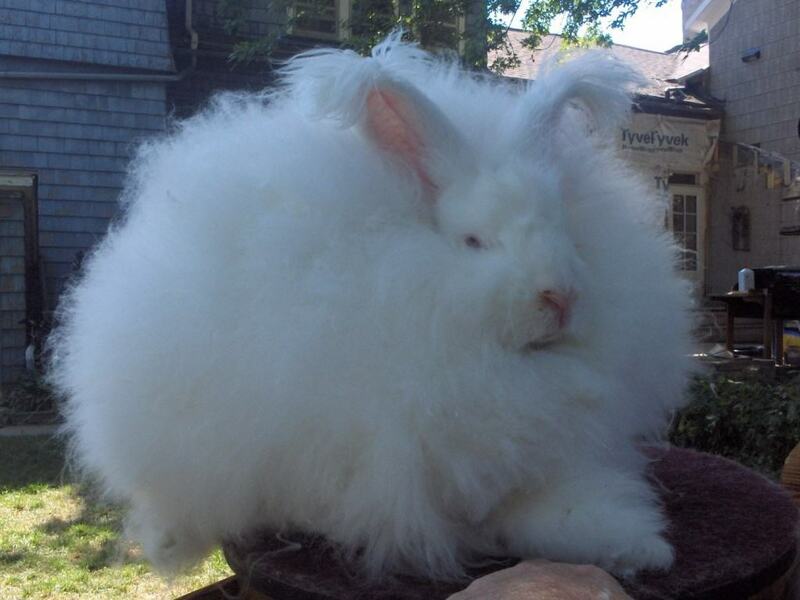 They come from Angora, Turkey, hence the name, and can live for around seven years if taken care of. Most grow up to 12 pounds, and are actually highly active.